Building Information Modeling (BIM) is no longer just a competitive advantage, but also an ever-present need in the construction industry. APOGEA Virtual Building Solutions has developed this course to civil engineers, contractors, developers and to all the interested in this new methodology. Take this 5-hour tour and learn about the advantages of working with BIM, the most popular BIM tools, new workflows, the different applications on the lifetime of a project and so much more. 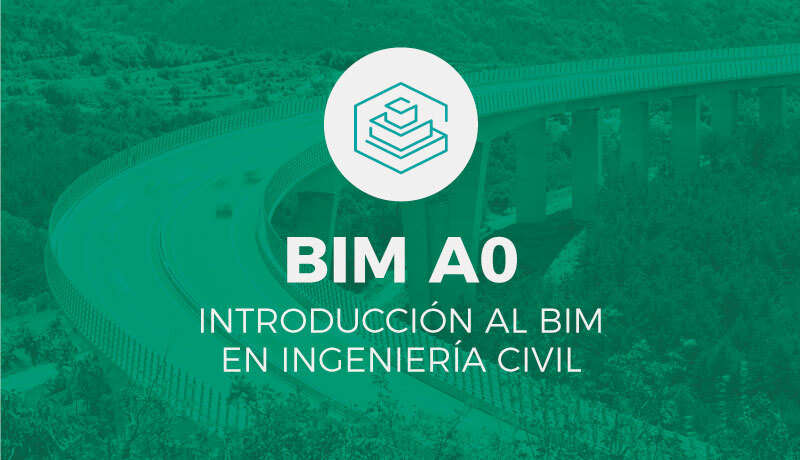 If you are registered in BIMCommunity, you can enjoy this course for free in Spanish. What are you waiting for to catch up on the latest developments in the sector? Whenever you want to access the content, log in into your http://courses.e-zigurat.com/ account using the user/password that you receive on the second step, not the ones of BIMCommunity.